The Oompah Band brings PA, mics and lighting and only needs a mains power socket, 4 chairs and some beer! The Oompah Band needs sufficient space to set up (5m x 3m). 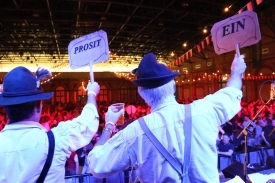 For Bierfests and German themed evenings encourage guests to wear Bavarian style outfits. 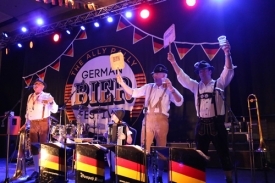 Most successful evenings include German style food and drink. 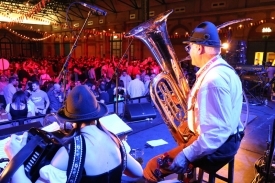 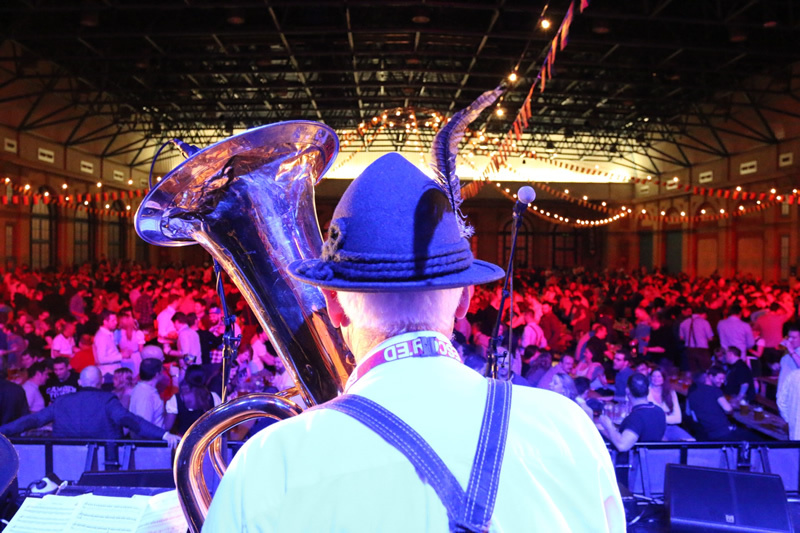 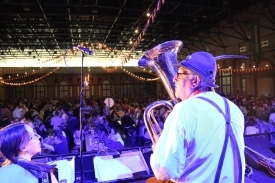 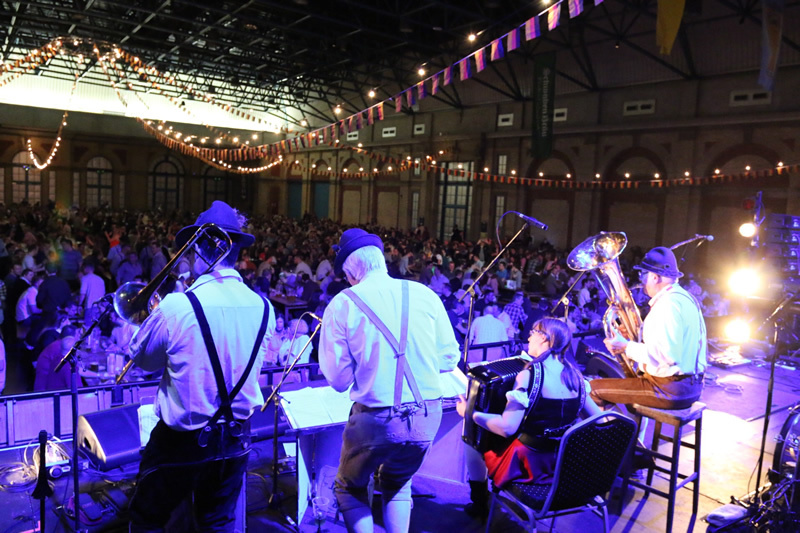 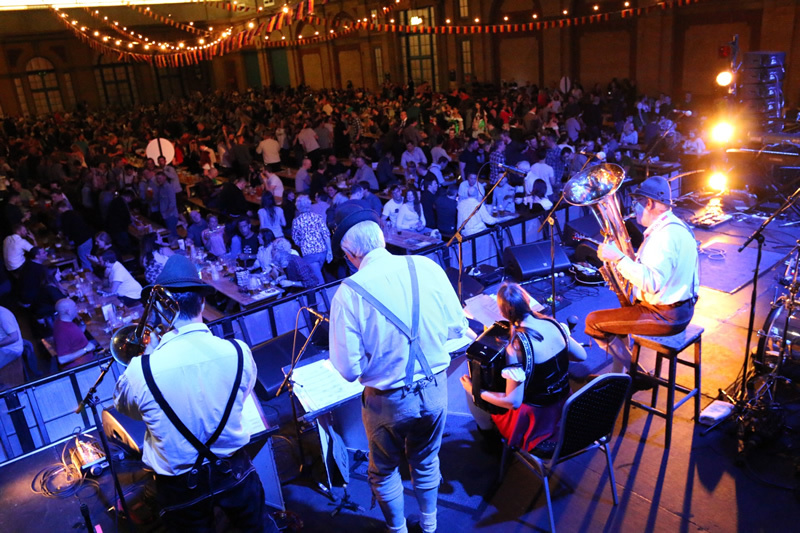 The Oompah Band provides 2 x up to 60 minute sets of entertainment including Dancing, Singing, Games and Competitions. Why not provide some prizes for the winners?